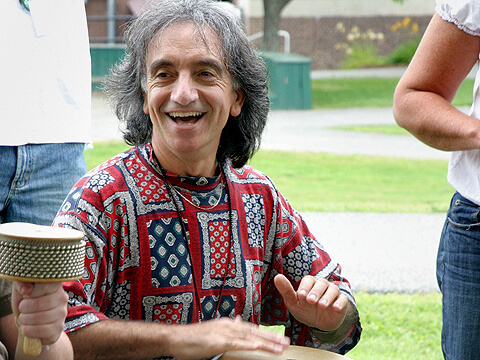 I have devoted my entire life to the pursuit of the percussive and musical arts. 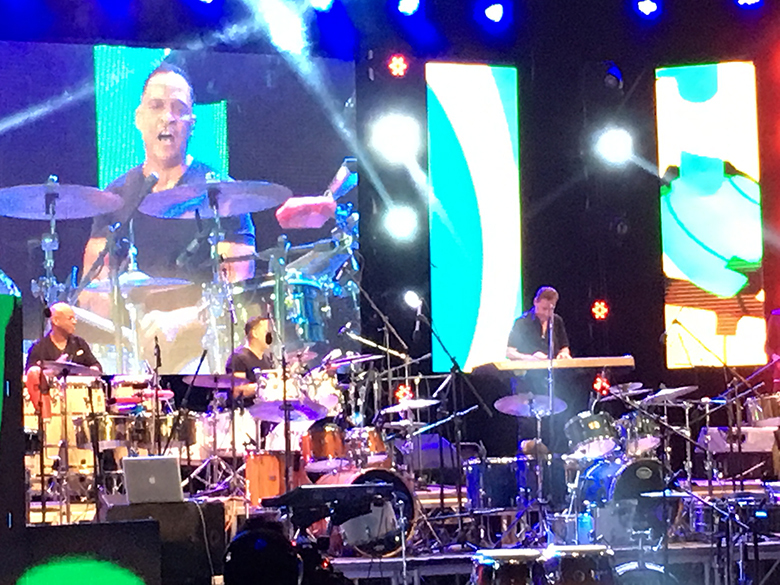 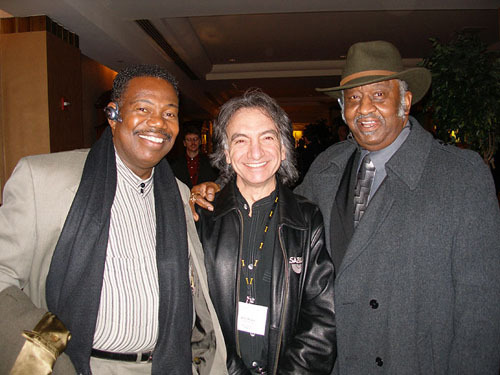 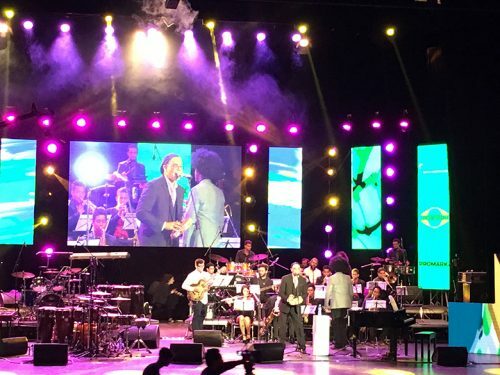 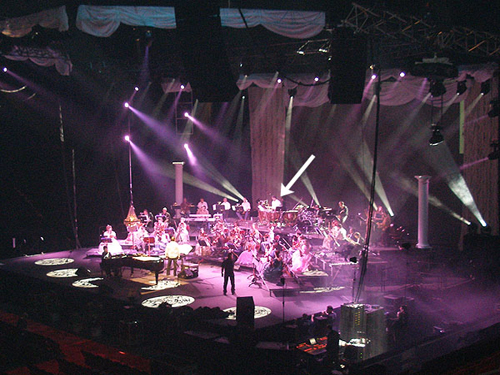 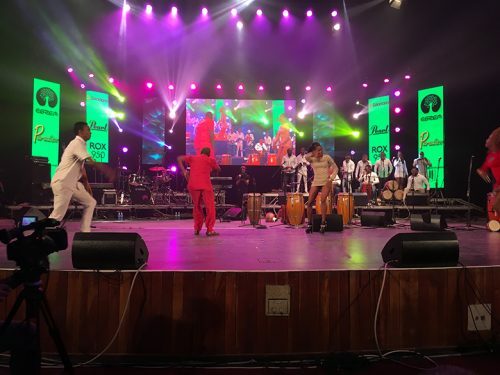 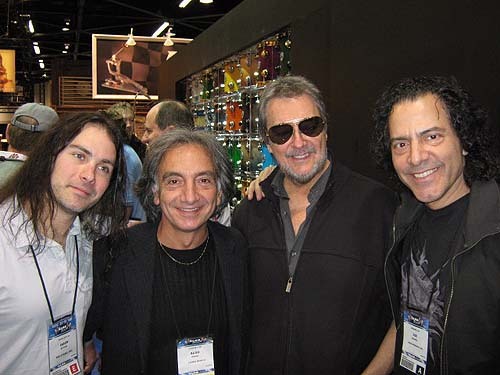 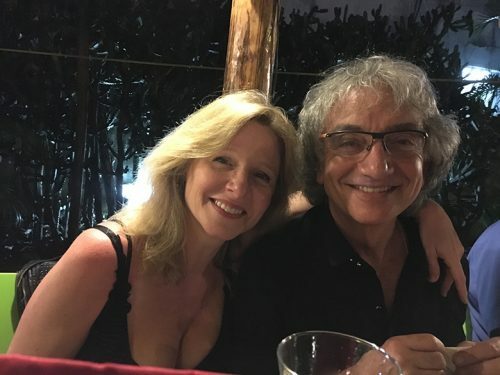 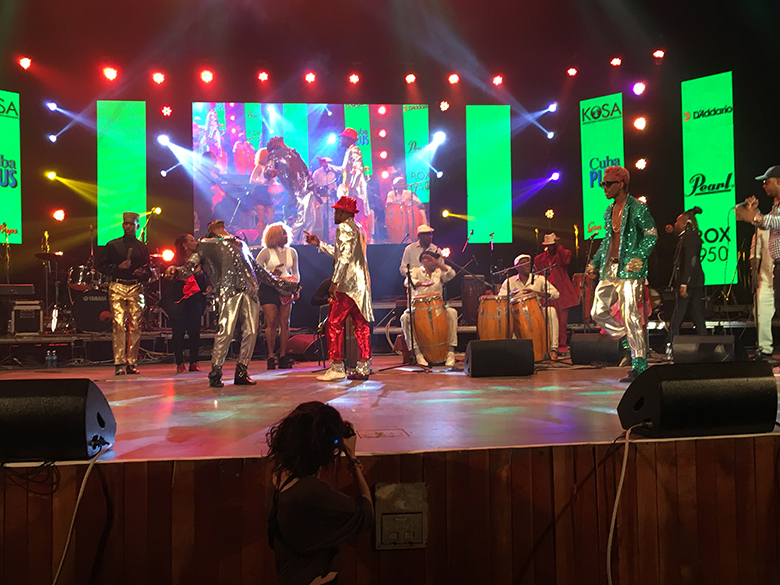 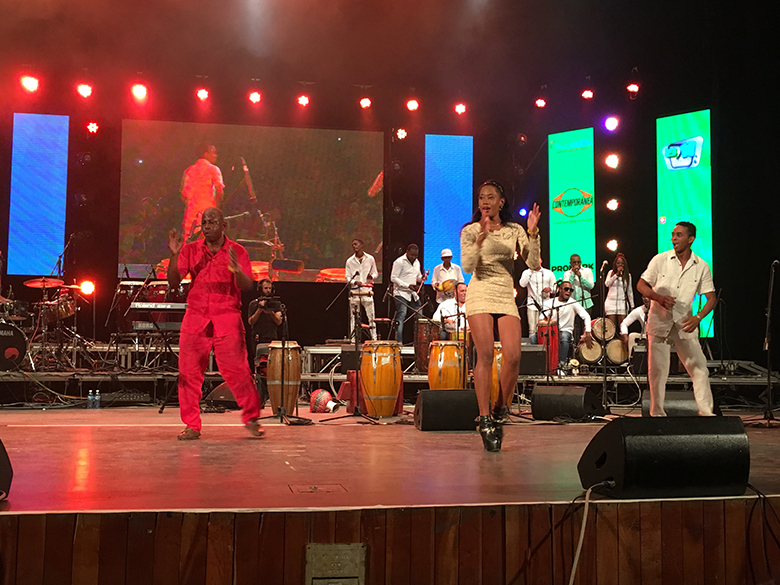 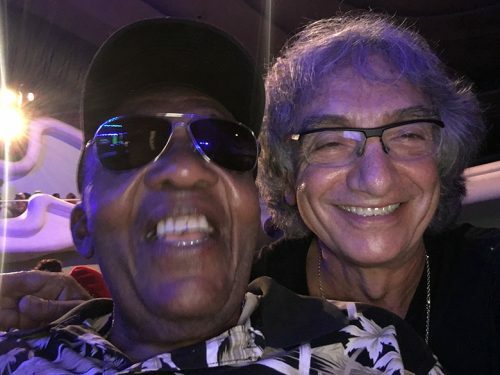 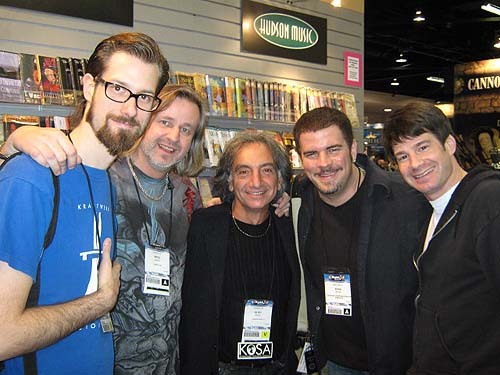 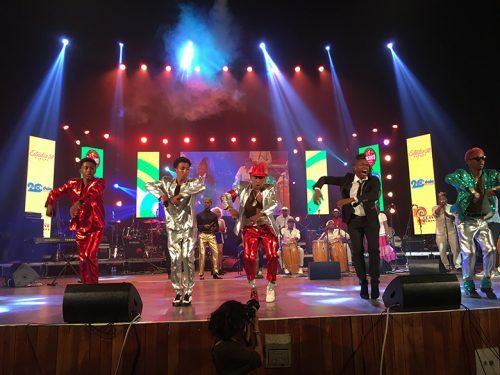 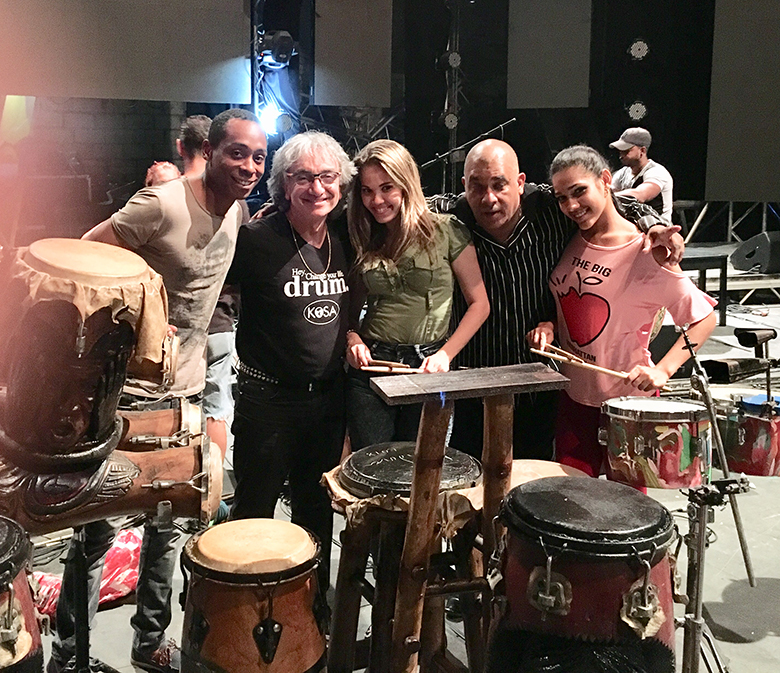 In doing so, I have had the great privilege to perform with some of the finest, most well-known artists in the world, both in live performance and in the studio. 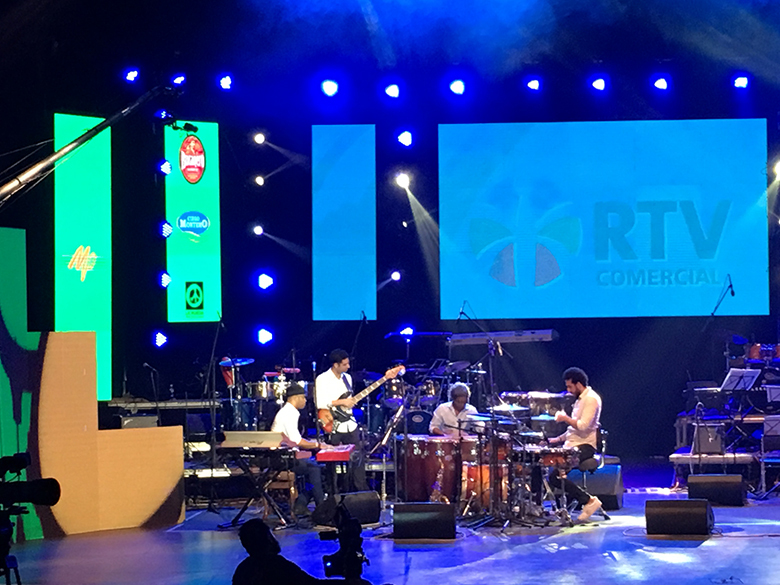 At the same time, as a clinician and professional educator, I’ve been able to show and share some of the methods and tricks that can help make one successful in musical performance. 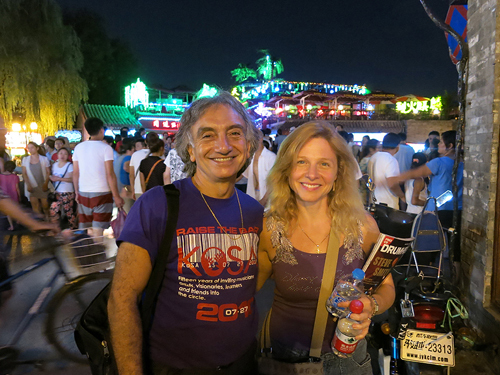 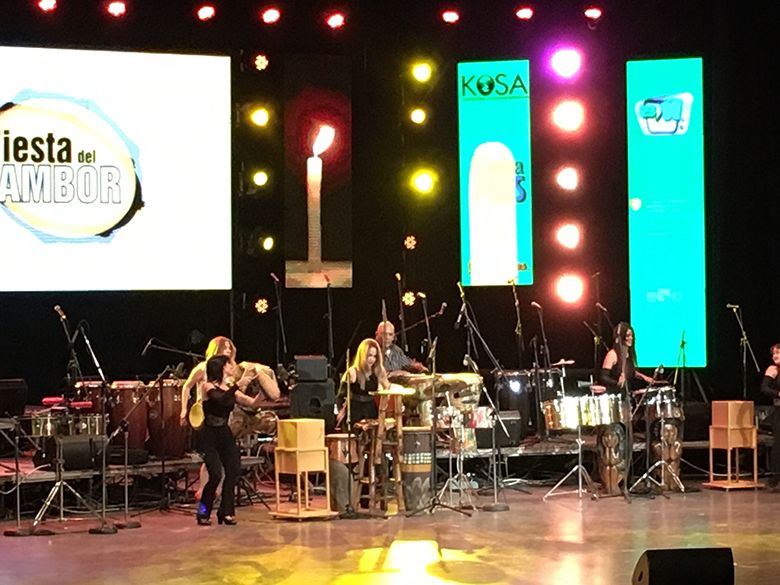 Please explore, as well checking out the links to KoSA Media Selection, YouTube and FaceBook. 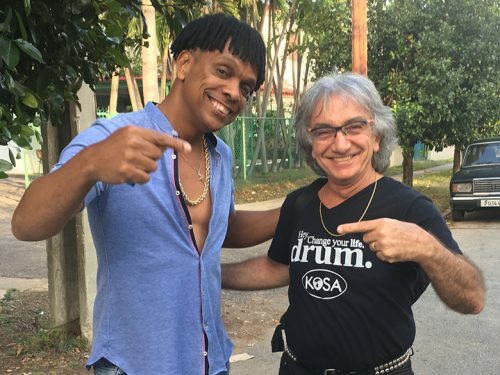 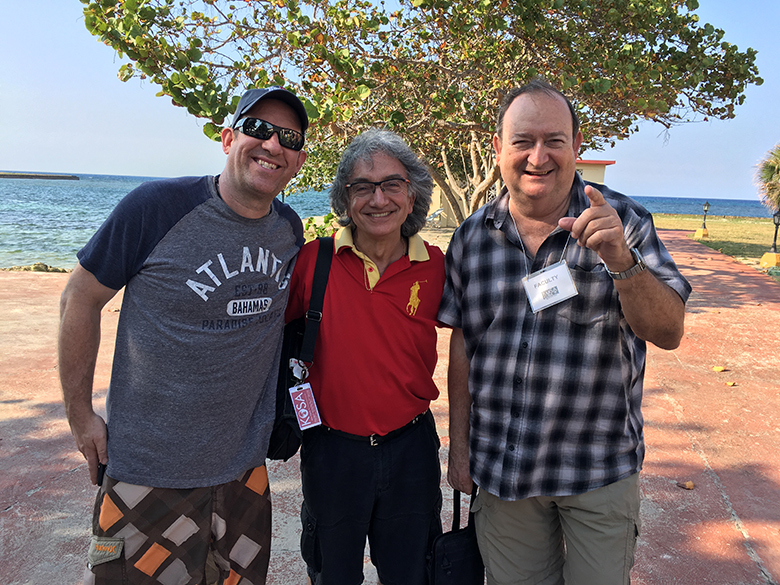 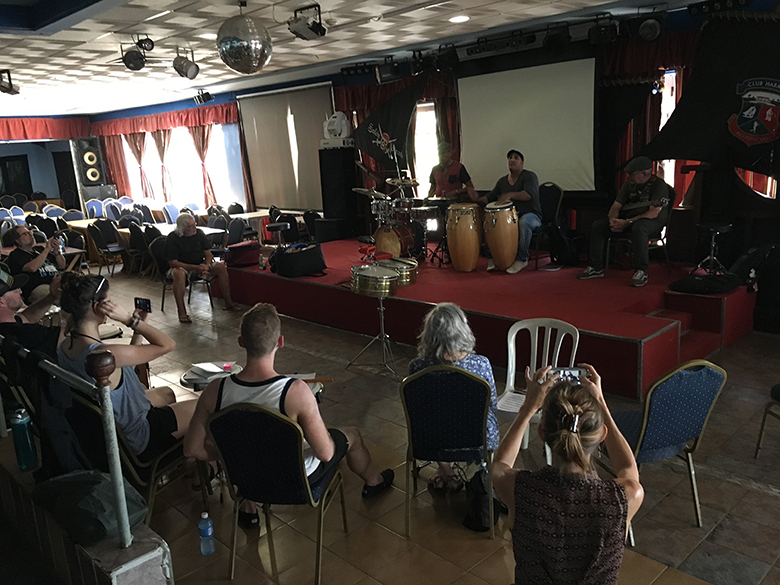 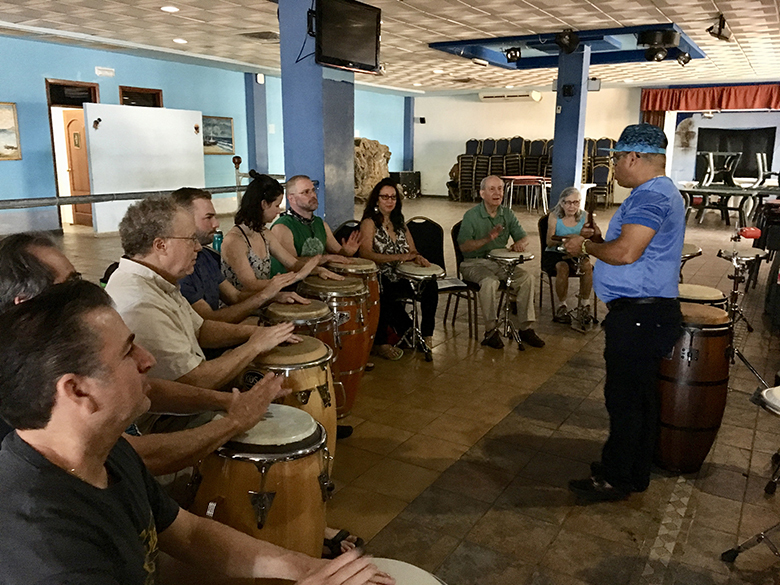 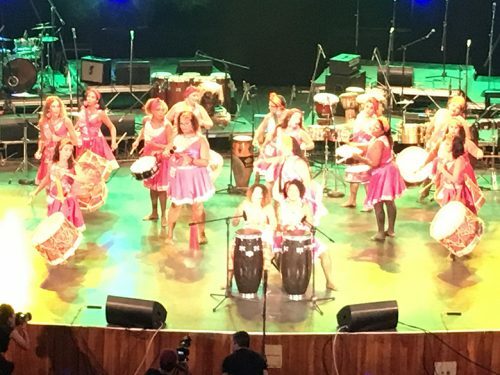 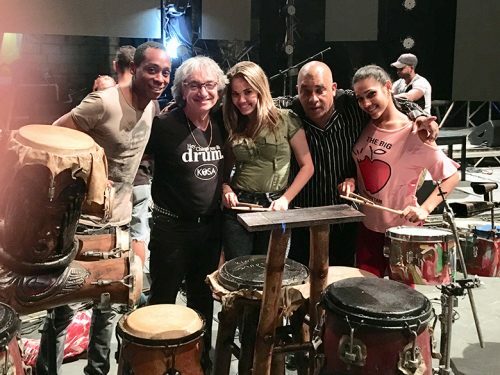 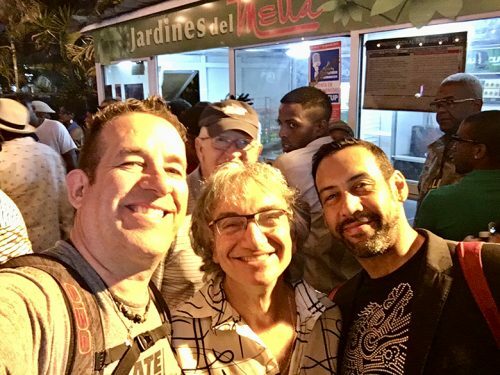 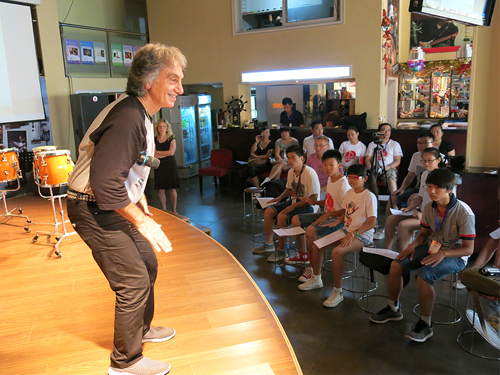 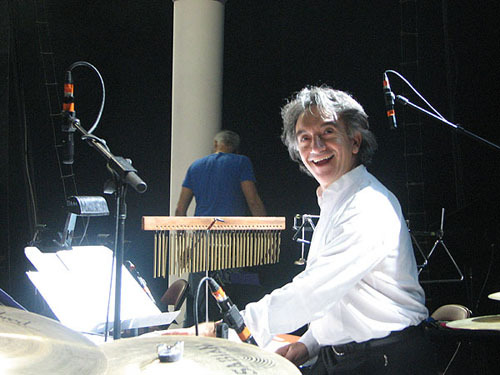 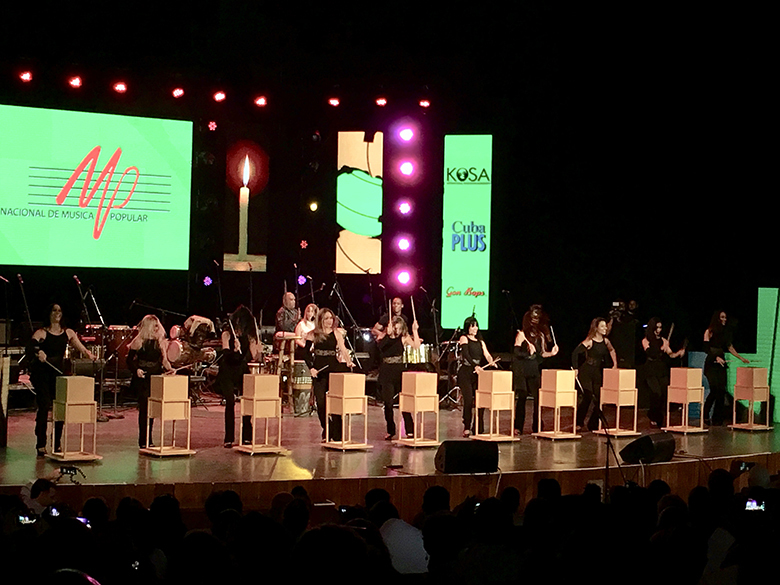 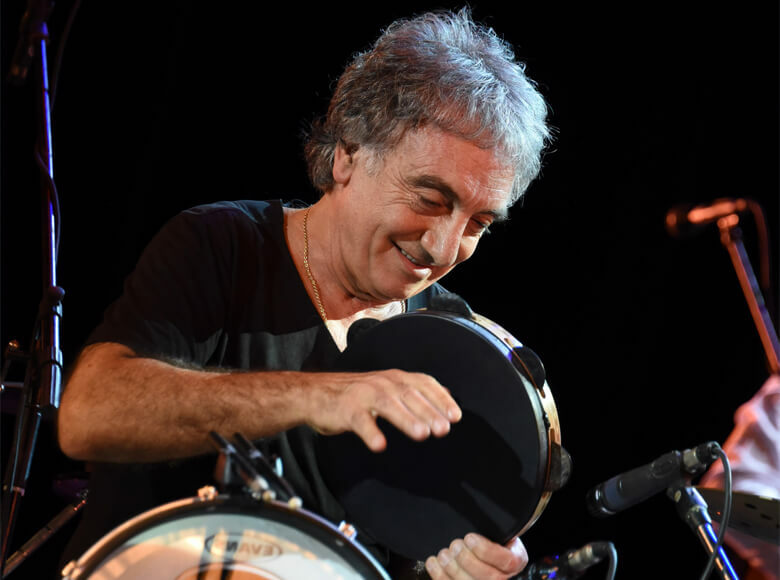 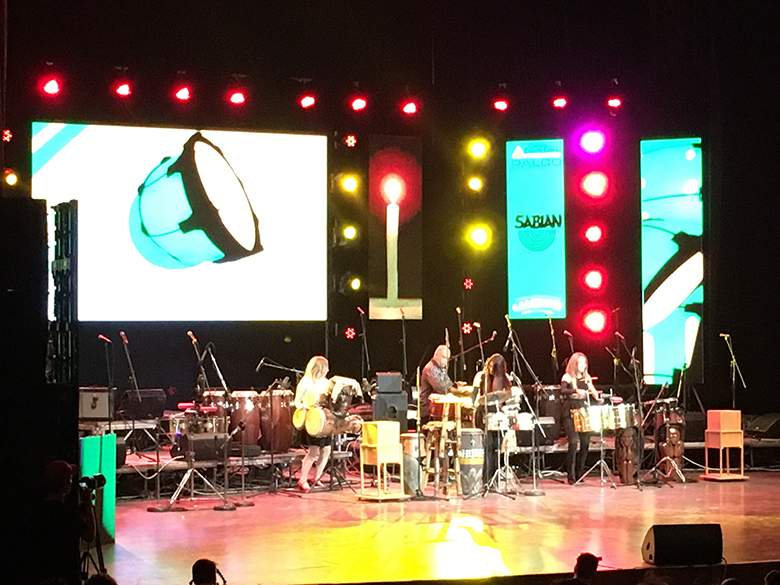 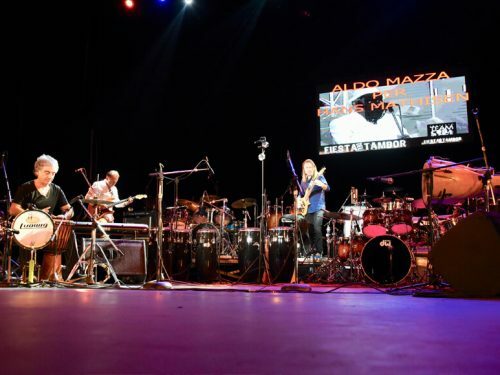 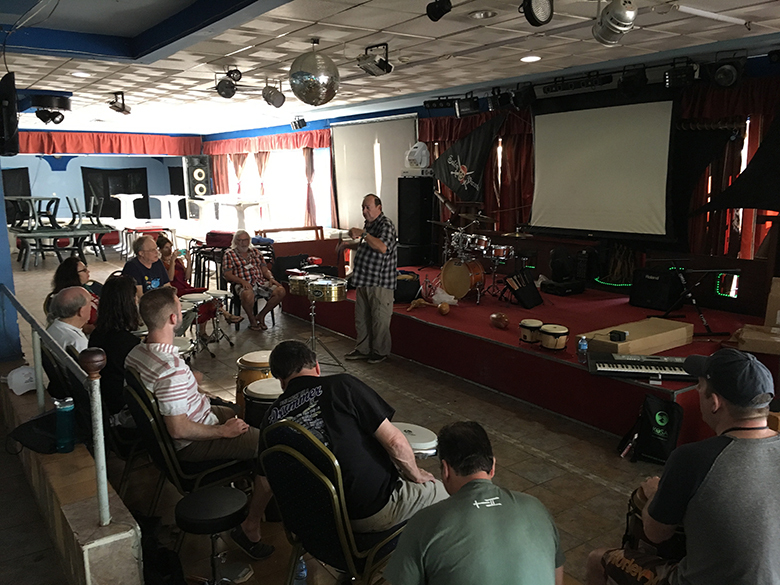 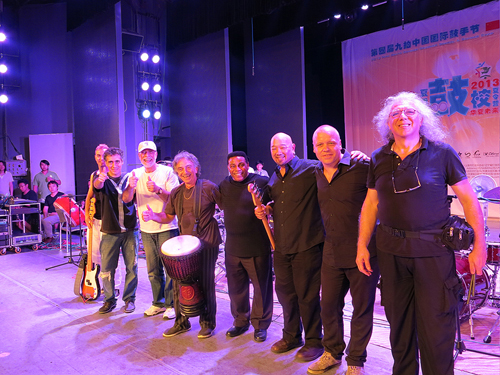 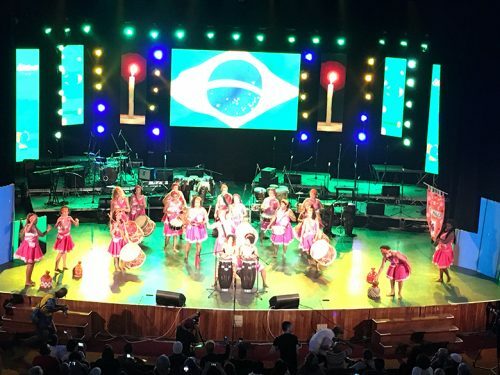 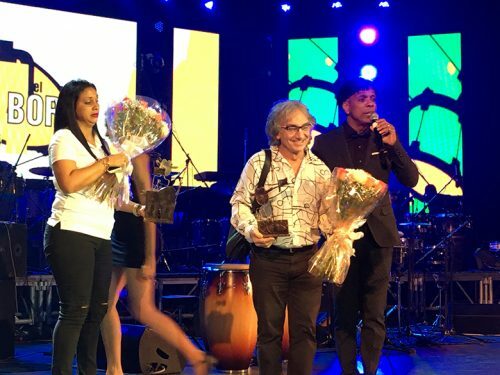 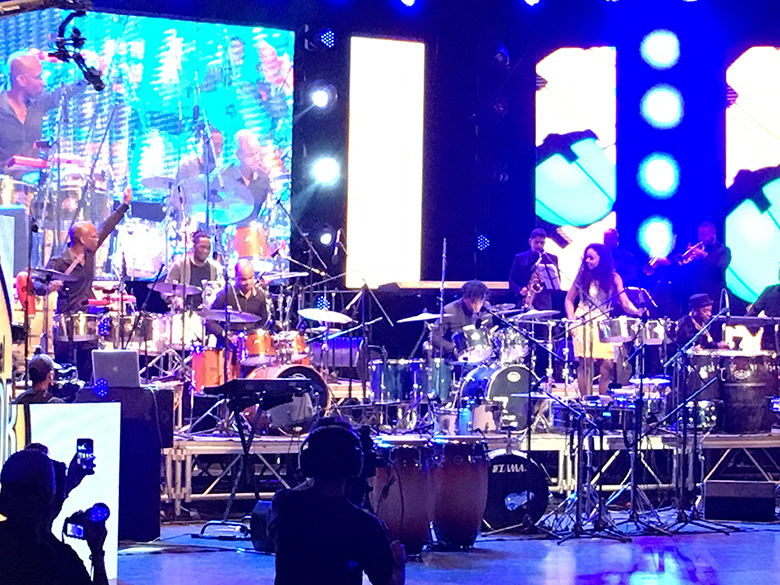 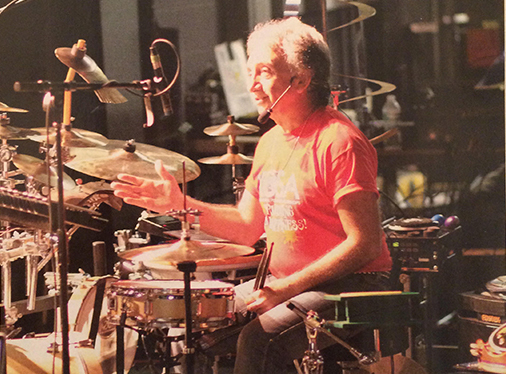 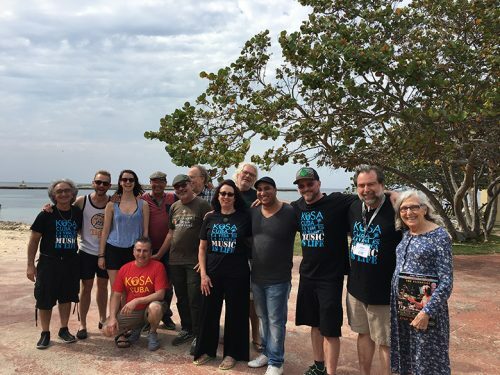 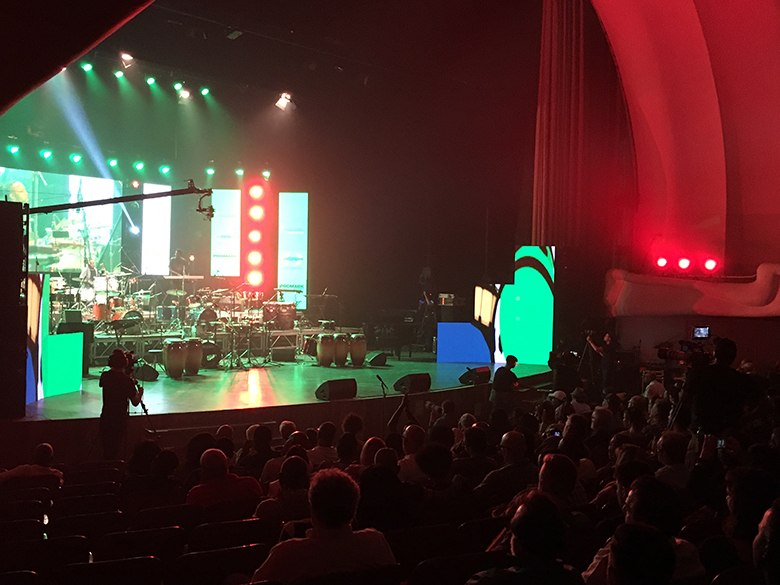 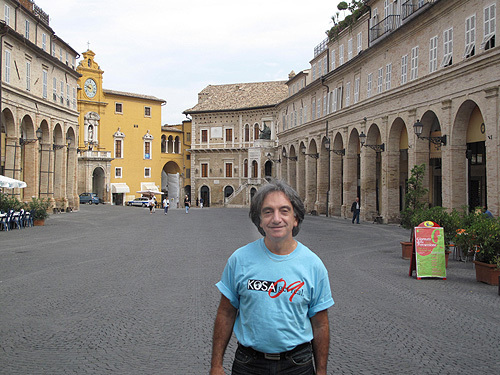 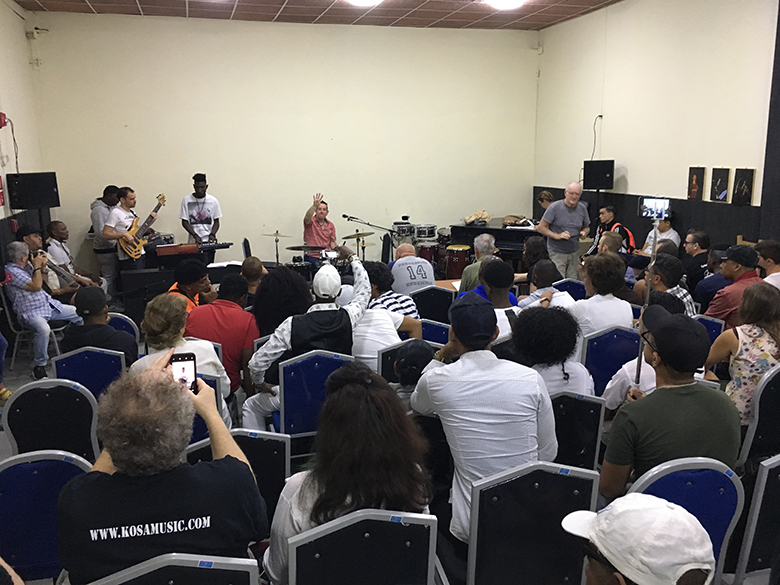 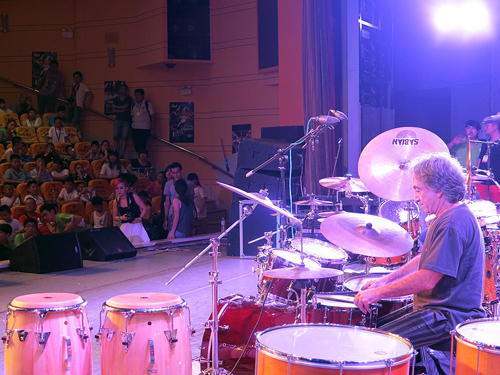 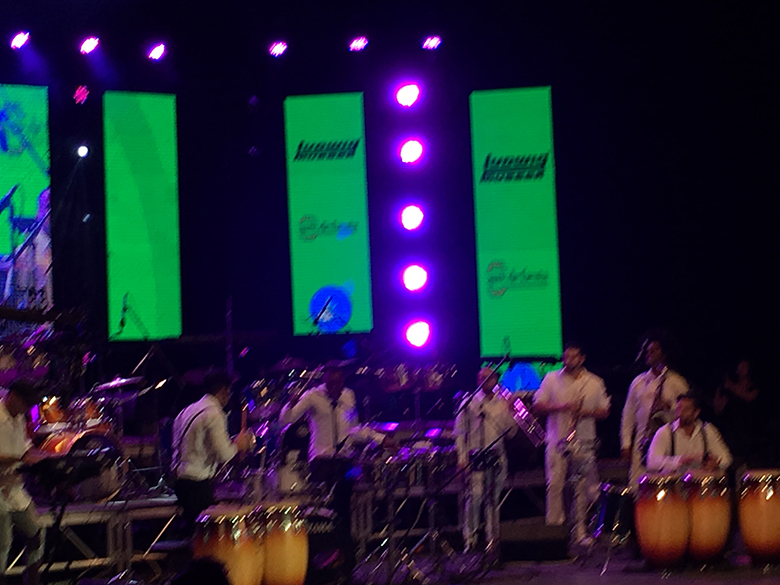 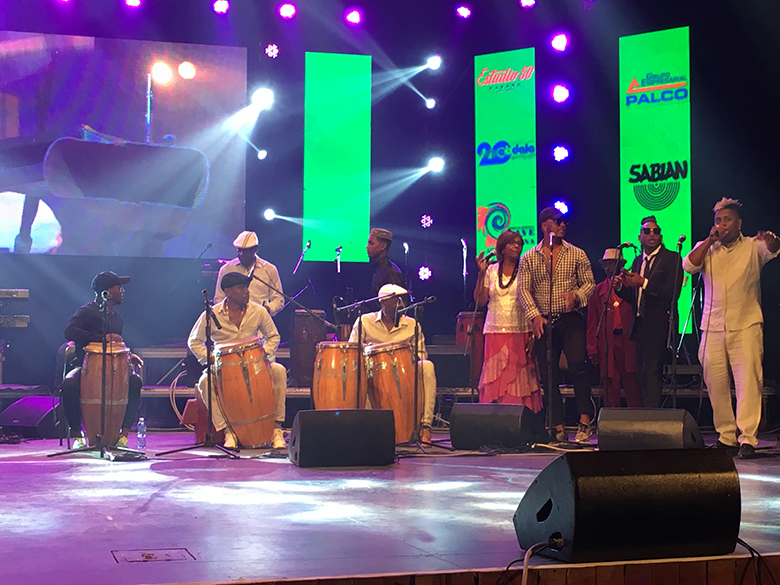 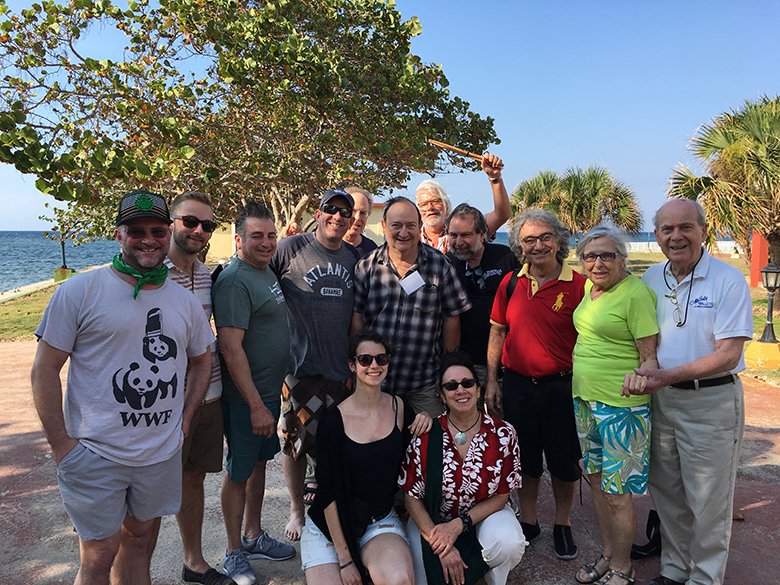 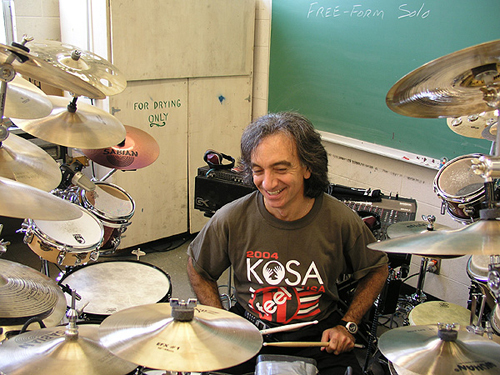 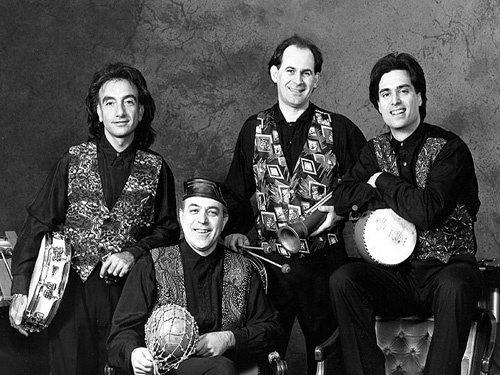 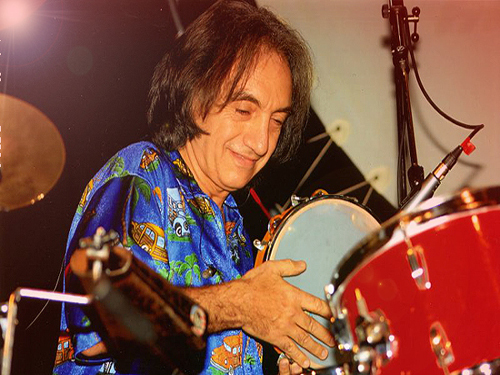 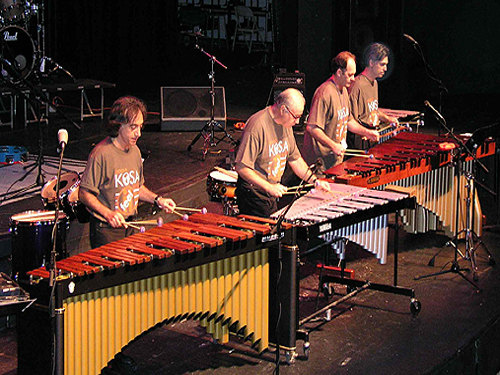 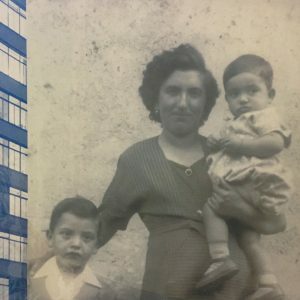 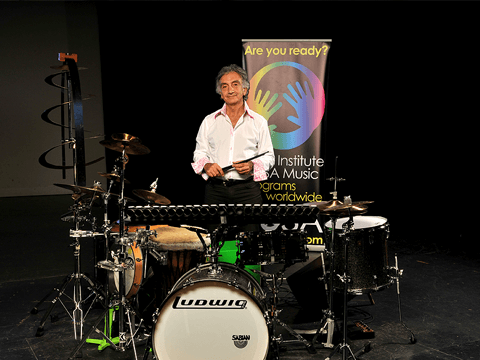 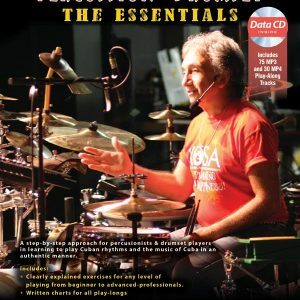 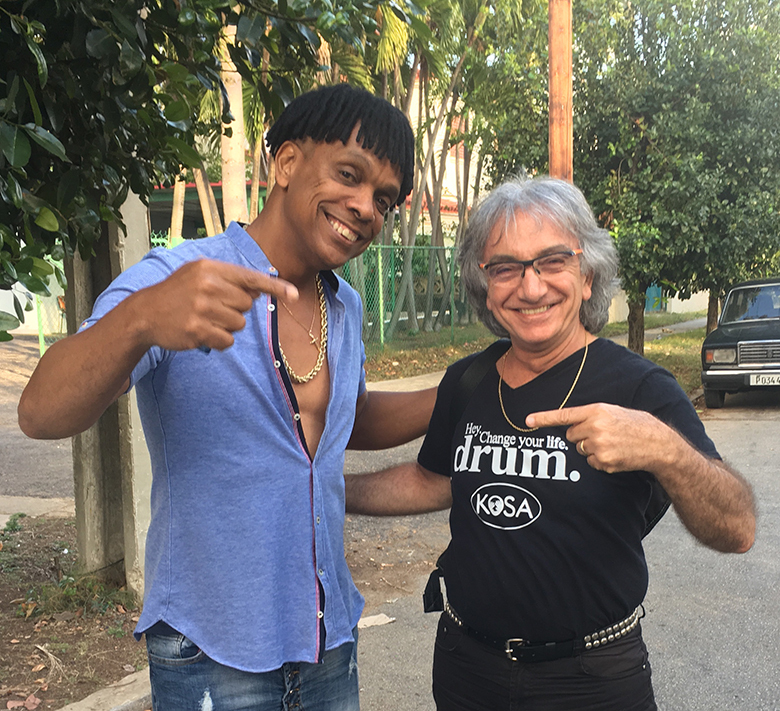 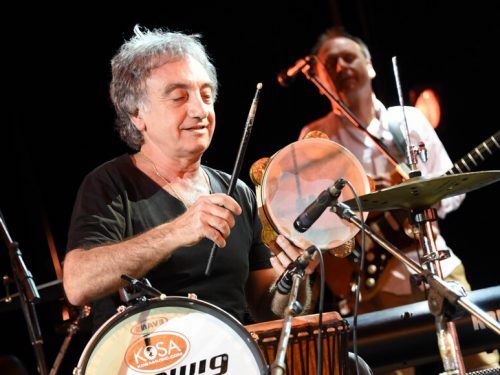 In March, percussionist and educator Aldo Mazza will return to Havana to run the most recent iteration of the intensive, weeklong percussion workshops he’s been organizing for 16 years in Cuba under the KoSA Music umbrella and in partnership with Giraldo Piloto’s Havana Rhythm and Dance Festival. 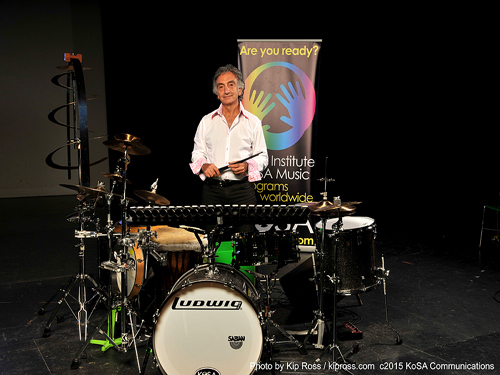 Artistic director, percussion & drumset instructor now offering private lessons and lessons via Skype.